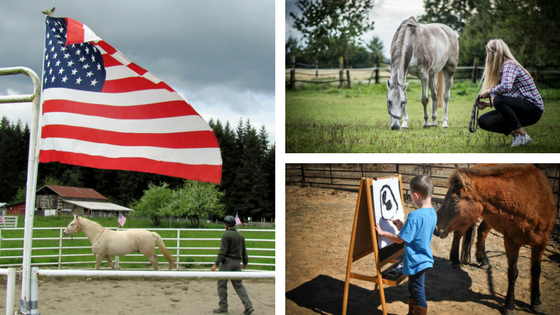 Free equine assisted counseling for military service member and their family members! We are pleased to offer free grant-funded services through our partnership with Recovery Resource Council and their supporters through the Texas Veterans + Family Alliance Grant. Additional funding for expanded services for military clients is provided by a generous grant from the Anita Berry Memorial Fund at the North Texas Community Foundation and managed by our partner, S.T.E.P.S. With Horses. These services are available at both our YMCA Camp Carter (River Oaks) and Ranch at Windy Point (Cresson) locations. Receipt of counseling services under these grants is based on proof of military eligibility and current availability. In response to the tremendous demand for our services, we are pleased to introduce a new nonprofit, S.T.E.P.S. With Horses. Through S.T.E.P.S., we seek to provide affordable and accessible services for military service members and family members, at-risk youth, and others with mental health needs. 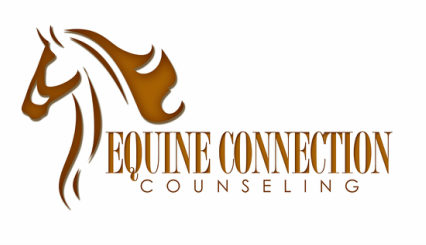 Equine assisted counseling is a form of therapy facilitated by a licensed counselor and equine specialist. In equine assisted counseling, you will have the opportunity to explore your concerns and gain insight by interacting and forming relationships with horses. We are thrilled to partner with the YMCA of Metropolitan Fort Worth - Camp Carter Equestrian Center! The Equestrian Center is located convenient to Fort Worth (including downtown), Benbrook, Arlington, and Aledo. ​Looking to get out of the city? We have also partnered with the Ranch at Windy Point in Cresson, close Granbury, Weatherford, and other cities in Parker, Hood, and Johnson counties.